With Eka’s solution, Boliden’s commercial metals operations are all managed on one single platform. Raw material purchase, concentrates sales, tolling, metal balance valuation, and risk management functionalities are integrated with Boliden’s systems and business processes giving them a transparent view of the business. Boliden is a global metals company based in the Nordic region of Europe. 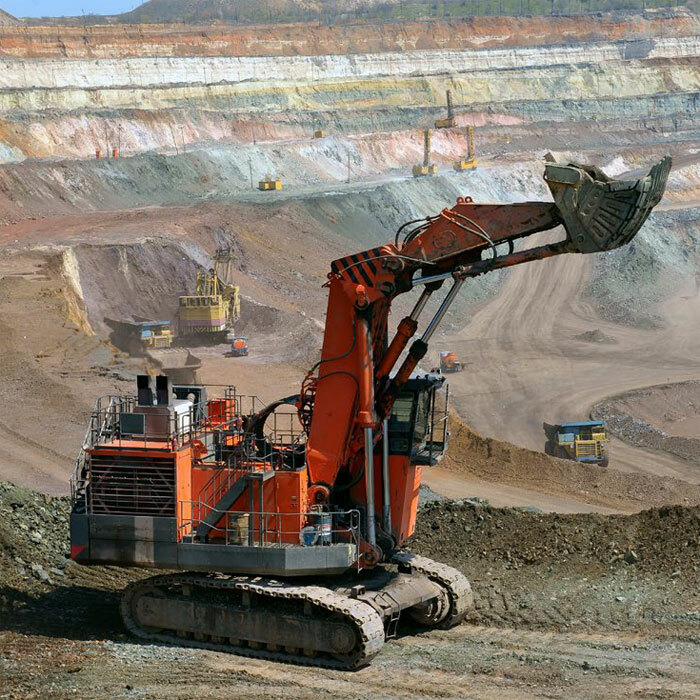 The company’s core competencies are exploration, mining, smelting, and metals recycling. Boliden mines zinc, copper, lead, gold, and silver bearing ores, which are processed to produce metal concentrate, the majority of which is delivered to smelters within the company. Boliden’s five smelters refine metal concentrates and other raw materials, such as electronic scrap, metal scrap, metal ashes, and scrap car batteries, to produce both pure metals (zinc, copper, lead, gold, silver, palladium, and platinum) and customized alloys. Boliden provides efficient logistic solutions for transporting its metals and byproducts to customers around the world. Boliden previously relied on older technologies for commodity trading and risk management. Multiple systems were being used to manage the commercial needs of its mining and smelting operations including raw material purchasing, tolling, risk management, hedging, and metal balance valuation. There was no integration between these different systems and they provided little flexibility for users. Boliden was also managing complex metal accounting with spreadsheets, adding to the overall operational risk. Boliden was seeking an advanced solution to speed up the metal balance calculation process, eliminate time-consuming manual procedures, and provide a consolidated view to executives across the organization. The company needed a single system which would not only address these issues, but also support the company’s future growth plans with a robust, end-to-end solution. Eka’s TRM solution was deployed in multiple phases at Boliden’s head office in Sweden along with four of Boliden’s smelters located in Finland, Norway, and Sweden. Eka’s metal procurement system was implemented in the first phase, with contract management, assay management, logistics operations, stock management, tolling, and invoicing functionalities. This system was integrated with Boliden’s financial system and Laboratory Information Management System (LIMS) for weighing and sampling/lab assays. In the next phase, advanced risk management and metal balance valuation are being added, including integration with Boliden’s legacy Metal Sales System. Also in the second phase, Eka’s TRM solution was implemented for Boliden mines. This approach allowed users to obtain value from the implementation almost immediately, and by the end of the second phase the legacy system which handled raw material purchase and concentrate sales will be completely replaced. With Eka’s solution, Boliden’s commercial metals operations including raw material purchase, concentrate sales, tolling, metal balance valuation, and risk management are all managed on one single platform. The solution allowed Boliden to replace manual processes with automated processes, enabling users to make faster, more informed decisions. In addition, Boliden has the ability to manage purchase and conversion contracts simultaneously, and manage metal debts, pledges, and speed pricing. Boliden’s finance organization has also benefited from the solution; both summarized and detailed month-end and year-end closure stock positions and tolling charge reports are generated directly from the Eka solution. Reconciliation reports are available to help the finance team quickly determine if there are any discrepancies in month-end and year-end closure bookings. With a modern web-based system in place, business users can monitor positions and exposures in real-time, from any location. Boliden now operates on a next-generation Smart Commodity Management platform that is flexible, scalable, and can be adapted as the organization continues to grow.